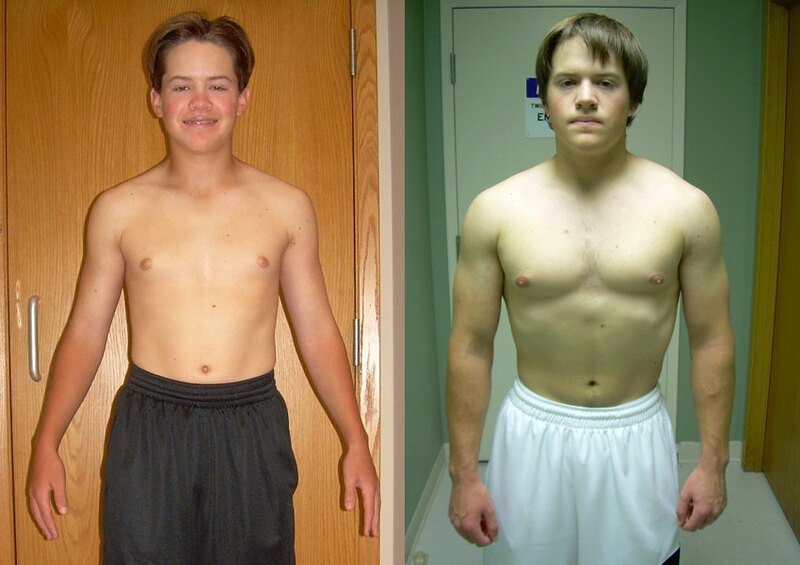 I began putting on muscle and body weight. 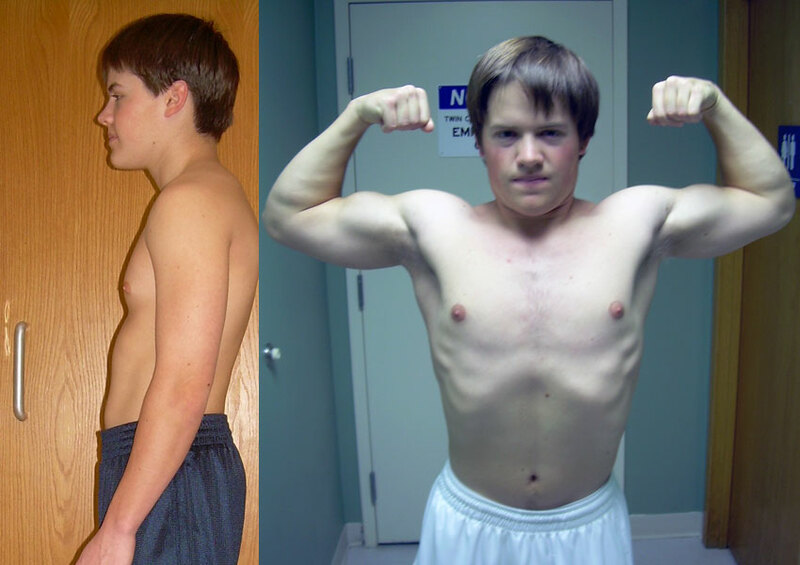 It was pretty cool to watch my body change over the years and it gave me a lot of confidence. 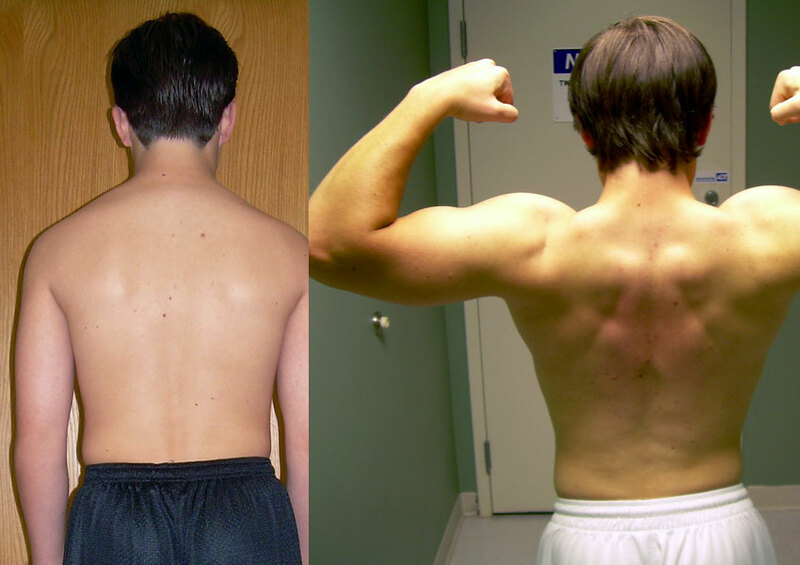 I have gained over 30lbs of muscle in the last 4 years working with Cory. I am now bench pressing 250lbs and feel so much more confident about myself. 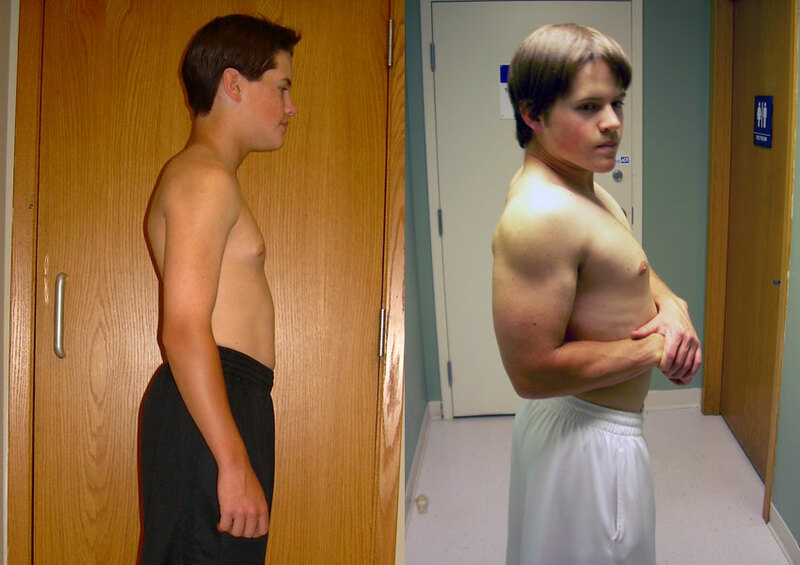 The added strength and muscle size allowed me to perform at a much higher level in all of my sports. Cory is a cool guy, makes me laugh (even on those days when you're tired!). Cory always has my best interest in mind and he always makes certain that I am eating the right foods. I continue to see Cory as I begin my first year of college, he's an important part of my life and has given me the tools to live a healthy lifestyle."